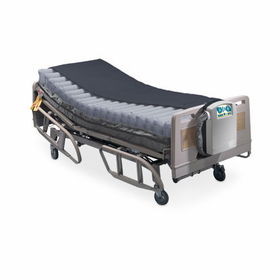 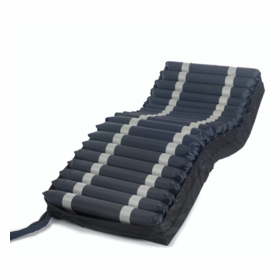 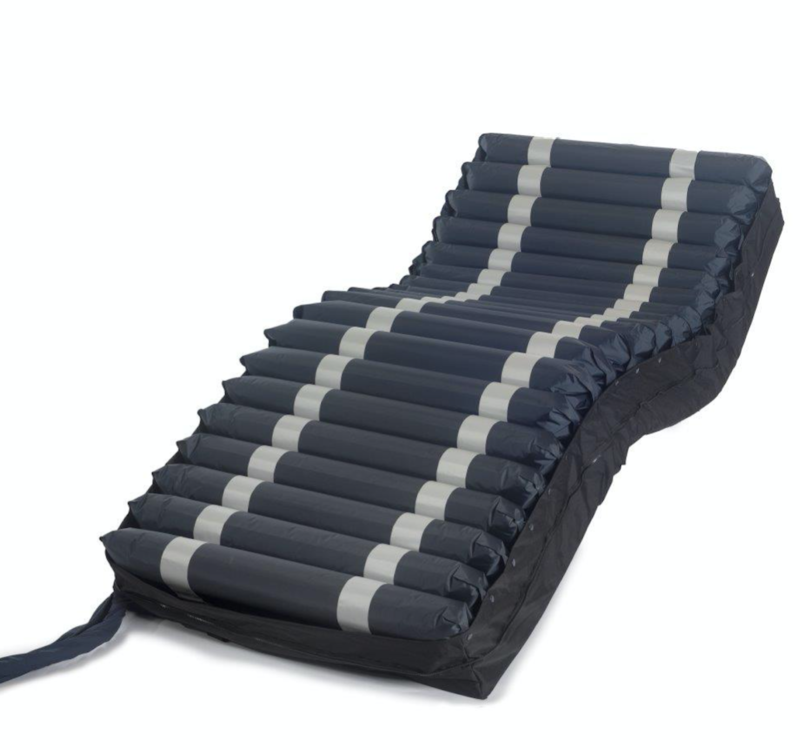 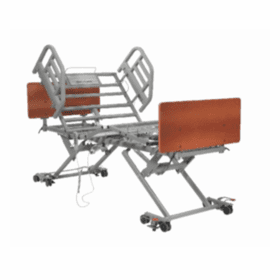 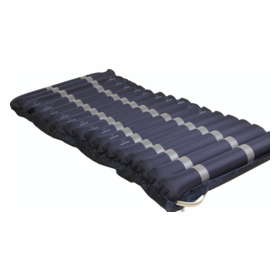 Alternating Pressure Mattresses use air cells that inflate and deflate under the patient. 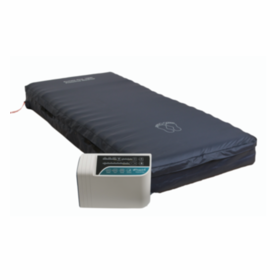 These adjustable air mattresses use airflow cycles are set and timed automatically. 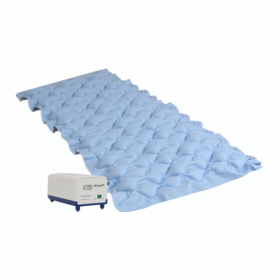 This reduces pressure, heat, moisture, and friction on the body�s contact points. 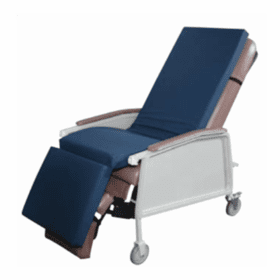 That means fewer bedsores for the patient. 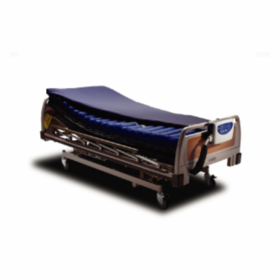 All of our alternating pressure mattresses are hospital-grade and guaranteed to endure. 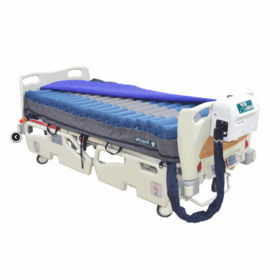 We offer a wide range of hospital bed mattresses, including low air mattresses, hospital beds , and bariatric mattresses. 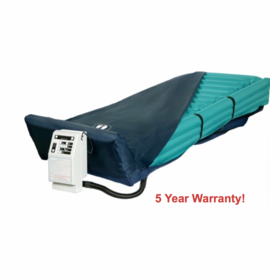 Learn how to make healing bedsores easier. 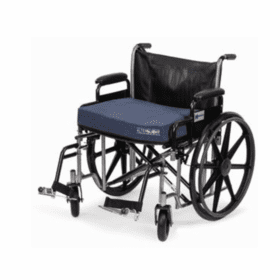 Sign up to receive updates and info from our experts. 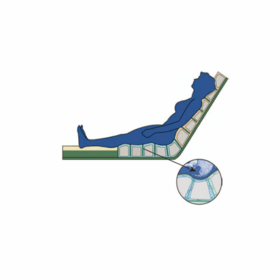 Or Check out our Resource Center for education on alternating pressure, trouble shooting and how to heal bedsores.